OnePlus has always been enthusiast-oriented. Their phones run close-to-stock software, and it's incredibly easy to get ROMs and custom recoveries onto them. 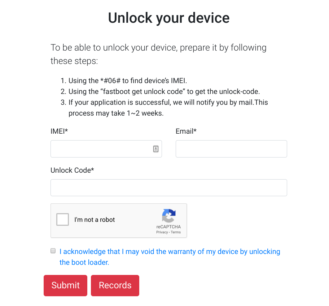 A bootloader unlock request page that just went up on OnePlus's site indicates that could be about to change with the upcoming 6T, which many have speculated will also be sold by T-Mobile. 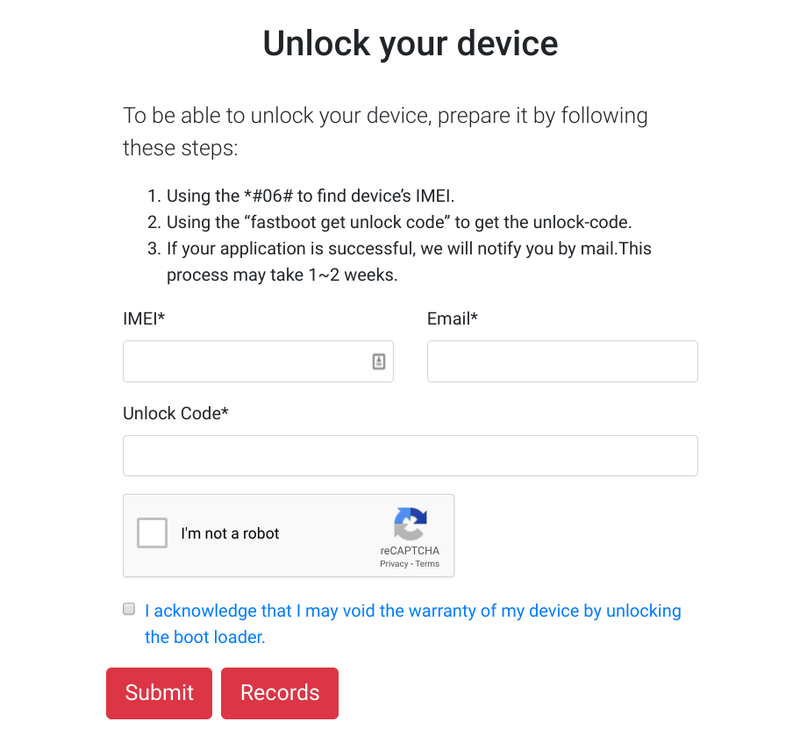 Historically, all OnePlus devices have been able to have their bootloaders unlocked via the simple "fastboot oem unlock" command that everyone knows and loves. As a result, it was a bit confusing to see this unlock request page at first glance, though one can put two and two together and realize that it probably has something to do with a carrier variant being offered. Our guess is that the regular, unlocked OnePlus 6Ts will still be able to be unlocked via standard methods, whereas the T-Mo models will force their owners to jump through some hoops to accomplish the same task. Waiting 1-2 weeks for an application result will surely be annoying, though. We'll have to wait until October 30th to see what exactly is up.